Trolls, crappy internet connection til just recently, & due to poor eyesight I wouldn't be very good. posted a comment in What hitting camera do you use?. If its a bug and they can patch it they will. 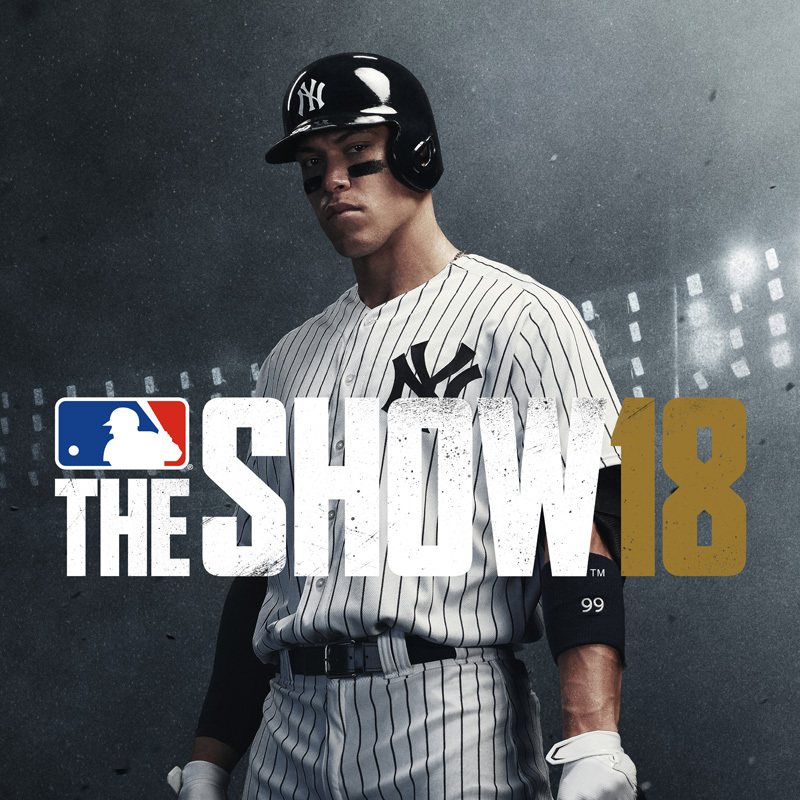 posted a comment in THERE IS NOT ANOTHER BASEBALL GAME LIKE THE SHOW . I agree its a good game but a good game can have faults, its not perfect. posted a comment in Player Morale. During pre season and around the trade deadline, look for contract extentions under phases. posted a comment in What time do updates come out?. Can't wait for the who was snubbed threads. & we still don't care. So you got a grudge against someone & want spam about it, SDS or us for that matter don't care. A computer sims game play looking for bugs plus they play it themselves, there are still issues they can't see til a lot of people(us) play the game. 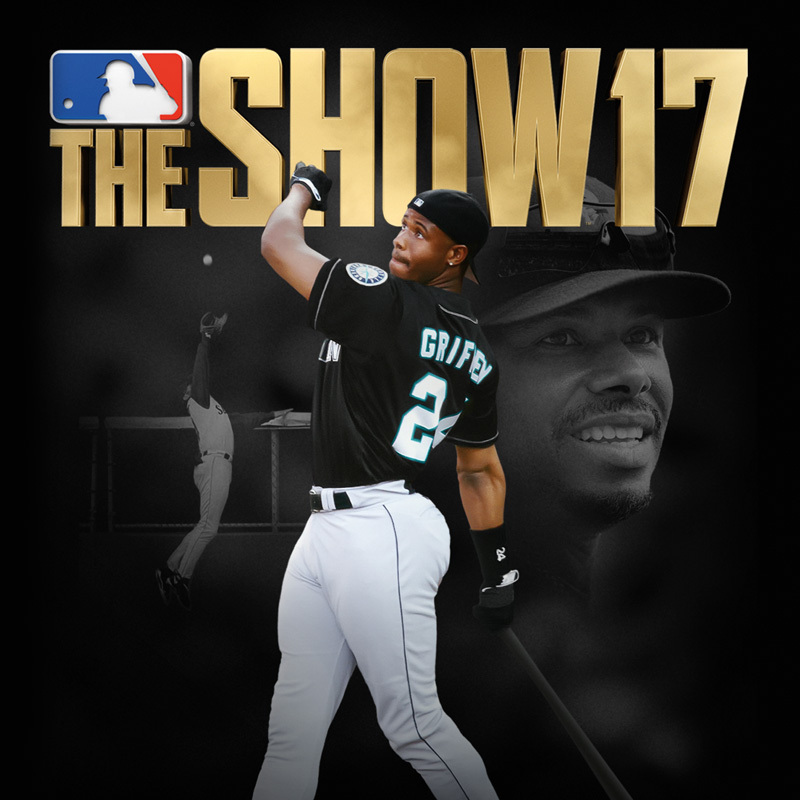 Bashing the cover boy, year 2.Lets put Manny on the cover next year so we can watch the forum explode. 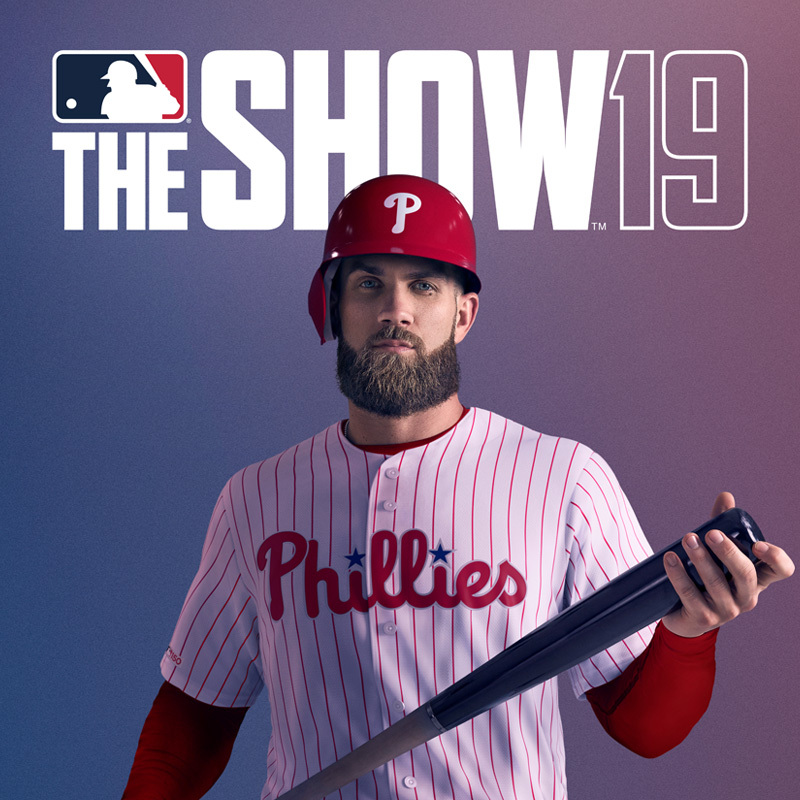 posted a comment in MLB the show 20 wishlist/thoughts on MLB 19. 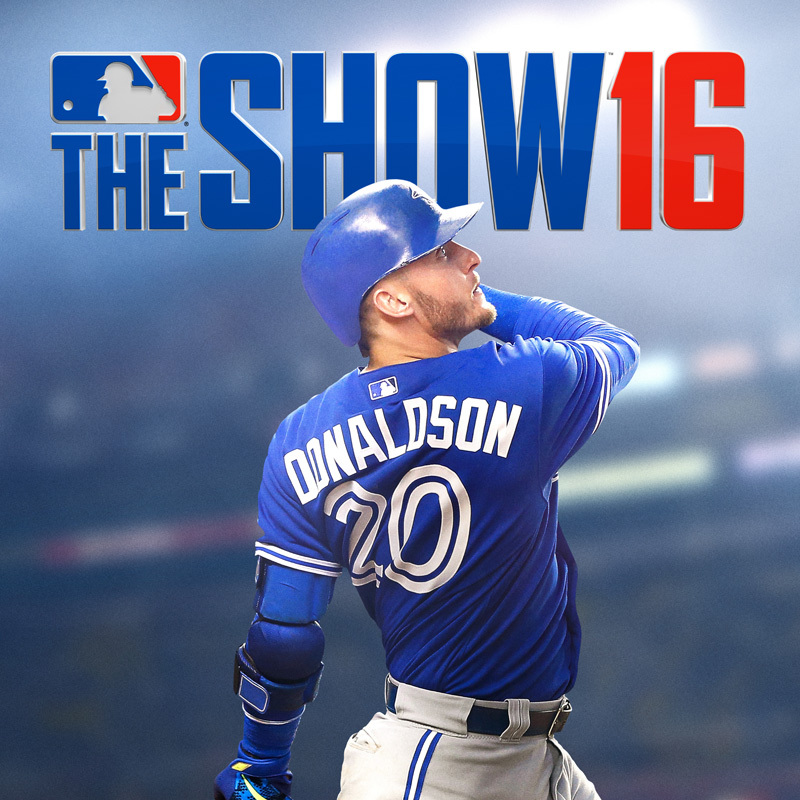 Franchise is my main mode, I play Moments and might do a RTTS later this year but franchise is what I spend most of my time playing. GM/Owner & GM/Agent interactions, if a players morale is low the GMs phone should be ringing. Bidding wars for TV/Digital rights, billion dollar tv deals have been a thing for a while lets get it in the game. I reported him last week asking them to get him to change his name, have not seen him here since.Maybe SDS is fine with the name its their forum & their rules, I'll store that little bit of data away in case they ever come after me for saying something inappropriate like BOOGER! posted a comment in Legends Franchise Question. You can use in frachise, in fact Cal Ripken is the starting SS for my Jays, never used the fantasy draft before though. My profile just shamed me into increasing my pitching difficultly, well played SDS. Welcome to the internet 2019, if you're sites not toxic give it a minute. created Red Sox slow start..
posted a comment in Moments: please stop. I want more pitching moments. I love moments, I'm not stopping what I enjoy. posted a comment in Charity event . I can't hit slow pitches, bleeps up my timing. posted a comment in SDS - please either change the Moments and M2O or give us something else to work towards. Keep thins in mind, this is the first year for moments & M2O their not going to get it perfect on the first try, it'll improve in the second year, & the 3rd, ect, ect. Their listening to us and looking at data, it will improve. Its a can't win situation for them, no matter what there will be people who think its to easy and people who think its to hard. If you complete all moments on the diffuculty level SDS set then you should be able to start over at a higher diffuculty with new rewards. created Brad Hand Moment, confused???? ?.